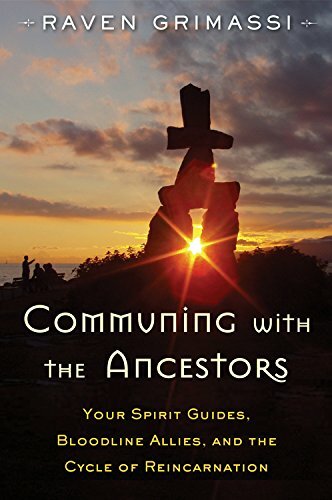 In his latest book, Communing with the Ancestors: Your Spirit Guides, Bloodline Allies, and the Cycle of Reincarnation, Raven Grimassi demonstrates how to communicate and make contact with ancestral spirits, including practical methods for seeking guidance from them. True to Raven's style, the book includes folklore, legends, and superstitions surrounding the topic. Shrines, altars, and offerings are discussed in detail. Ancient practices related to communing with the ancestors are revived and new rituals are provided through guided imagery. Sacred sites, power places, special portals to the ancients, reincarnation, and the "restless dead who are still bound to the earth realm"-- Raven covers it all.